Many folks plan to rent limo in New Jersey for different good reasons. Most of them rent because of the special occasion to attend to. When hiring limo service in New Jersey, you want to have a decent plan on that special event, which maybe a rom, bachelor party and the like. On special occasion, you definitely do want everything goes smoothly. The transportation is a crucial thing that determines the success of your special event. 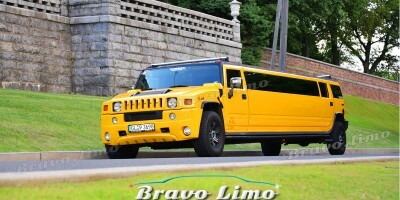 So, in this case, you have to consider the number of participants that will be getting on the limo , in order for you to know which kind of vehicle you would need to rent. Another important aspect to consider is the consistency of the New Jersey limousine service. It is recommended to acknowledge some important things about the company, like how long they have been providing the service in New Jersey, and if they are reliable, that they will ensure the success of the transportation for the day. Reliability and credibility are important aspects that one should consider when looking for New Jersey Limousine service. On the other side, you also need to check the condition of the limo itself. Better to see if it is clean, tidy, and in good condition. Don’t hesitate to make appointment with the staffs to check every details of the vehicle to make sure you will have the perfect journey. You could also ask if they will clean it before using. Based on my experience, you will need to ask if the limousine service in New Jersey provide backup vehicle for you if it is needed. You will not know what would happen on road. This is also the part of looking how trustable the limousine provider is. Having backup limo is very crucial, you can never tell that the New Jersey limo service you hired probably have mechanical problem or so. Just because of this you will ruin your special day. And it is not good to remember that sad moment. 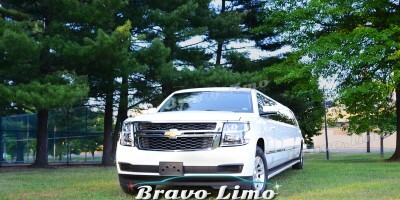 You can also ask about the payments terms of hiring limousine service in New Jersey. You know, every area may has different payment terms. It is wiser to ask the cost of per hour service. Some companies require minimum time for you to use the service. You also want to check the amount you deposit when booking the service. 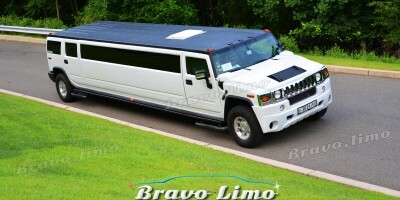 Last but not least, don’t be intrigued by limousine company offering insanely lower priced package. You have to take this into consideration. It is wiser to check the company’s reliability from the trusted sources only.